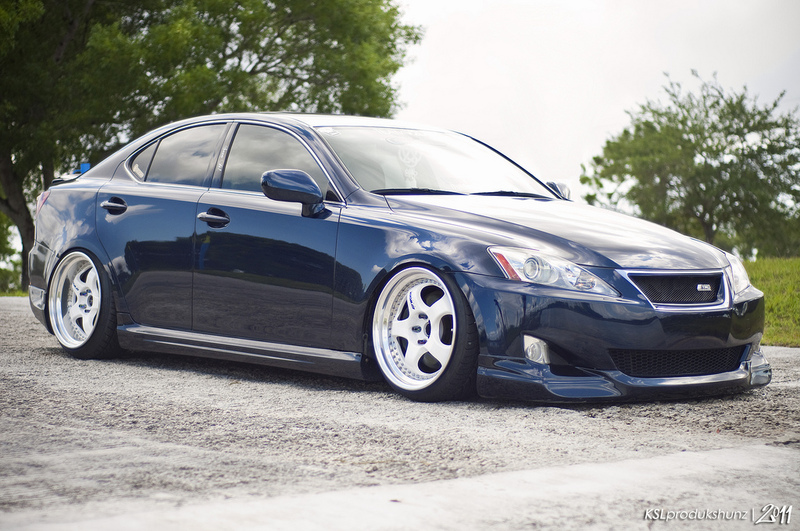 Static 350! 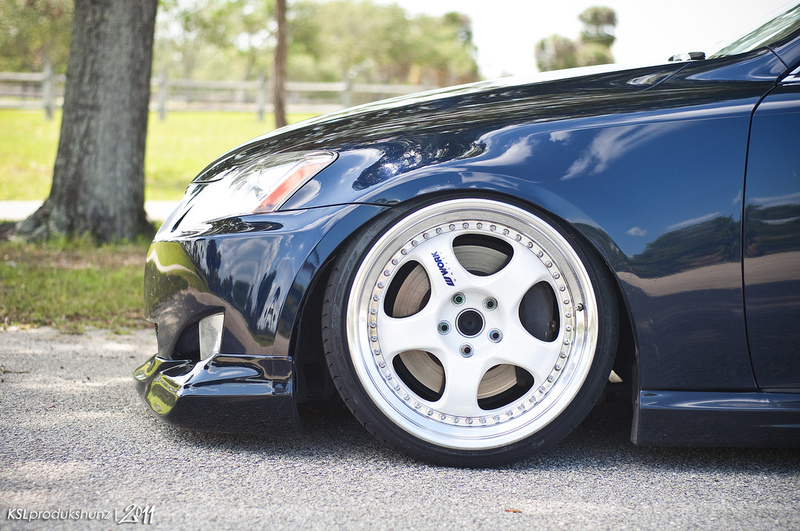 No, not 350Z….. – MoMoHitsTheSpot! 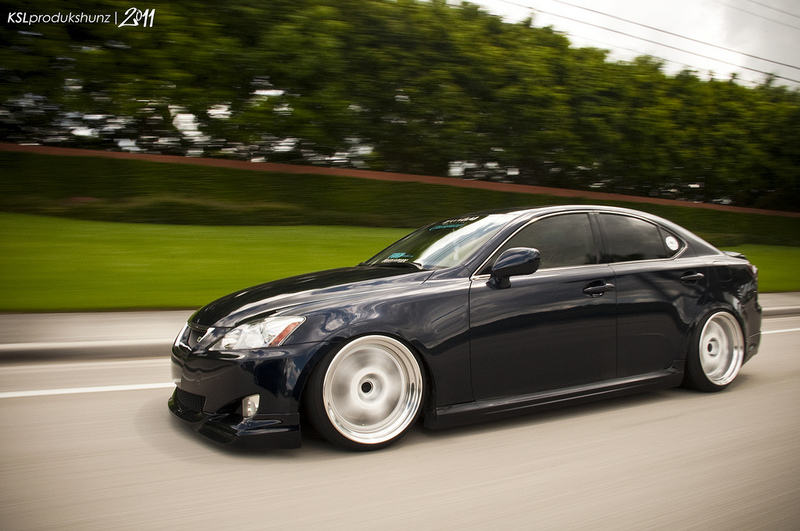 Static 350! 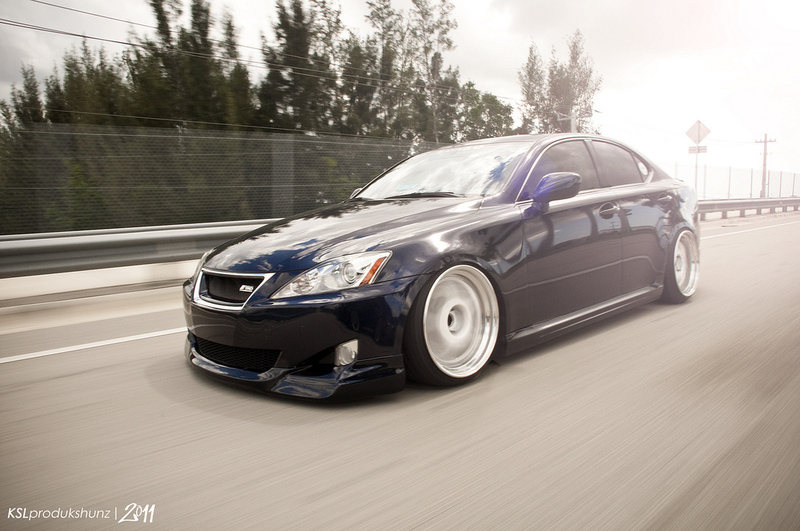 No, not 350Z….. 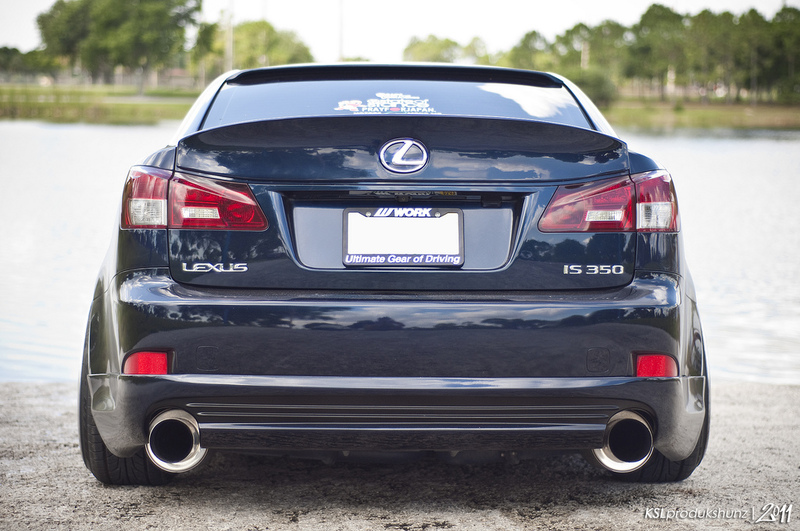 When people mention 350, in car language, the first thing that usually pops into mind is the 350Z, but not in this case. 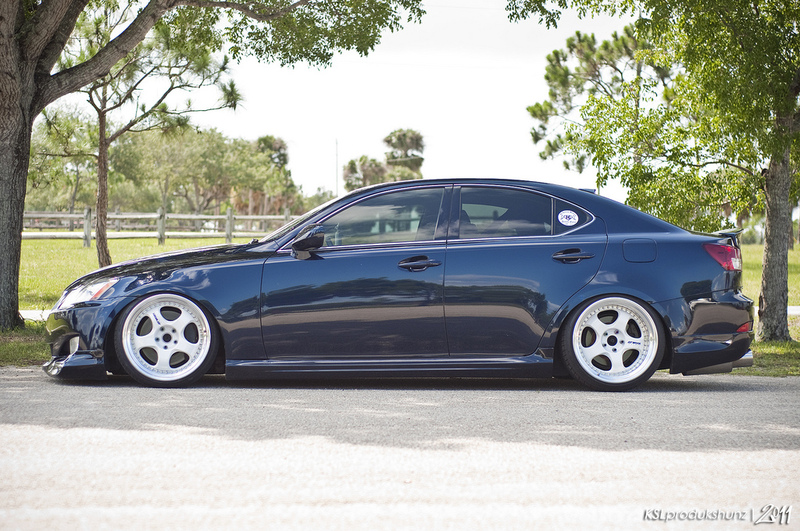 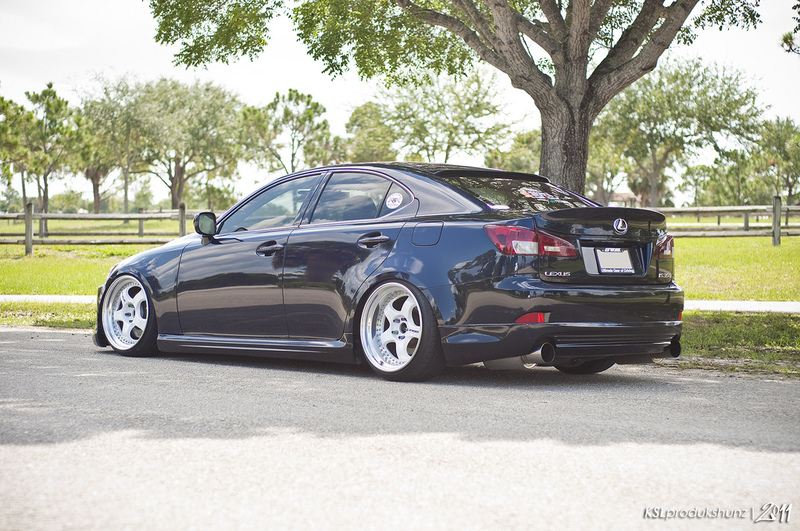 What I’m talking about here is this uber clean IS350 dumped on some Work Meister 3pc wheels.